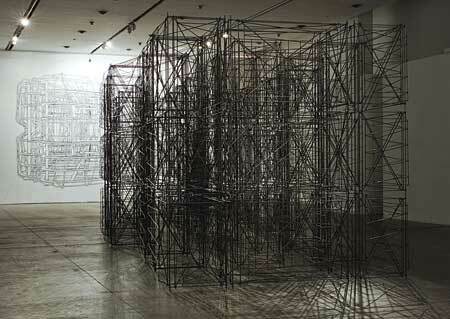 Mexican artist Abraham Cruzvillegas will receive the Yanghyun Prize on October 12, 2012. The ceremony will be held at the National Museum of Korea in the city of Seoul. Caja de Extremadura, through its Obra Social, sponsors the Caja de Extremadura National Visual Arts Prize-OBRA ABIERTA 2012. The Call is open to all national and international artists. The inaugural ceremony of the 23rd Santa Cruz de la Sierra International Art Biennial was held on September 14. The competition will select 25 artists to participate in the exhibition that will follow the event. Lisette García and Genaro Ambrosino announced the opening of their new gallery General Audience Presents, located in North Miami, Florida. Located across from the Museum of Contemporary Art North Miami—at the epicenter of NoMi’s Arts, Design, and Culture District—. 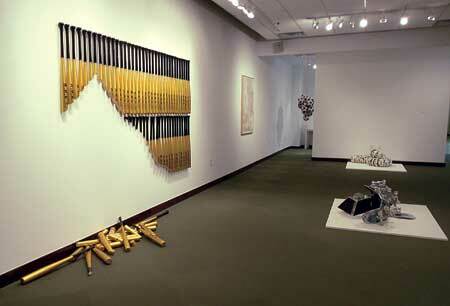 Two works by Cuban artist Rafael Soriano were donated to the permanent collection of the Smithsonian American Art Museum. Born in Popayán in 1951, Oscar Muñoz has lived in Cali since the late 1950s. His work, rich in vital reflections and visual innovations developed over the course of more than four decades, has been exhibited in numerous individual and group exhibitions in Colombia as well as the United States and other countries in the Americas, Europe, and Asia. Darío Escobar's exhibition at SCAD Atlanta's 1600 Gallery, Singular Plural, gathers for the first time in this city nine works created by the artist between 2005 and 2010. In the mid-1980s, Pablo Siquier (Buenos Aires, 1961) began to exhibit some paintings in which he relied on repetition and imperfect geometries. These works appeared as if they were based on designs and ornaments found in architecture. 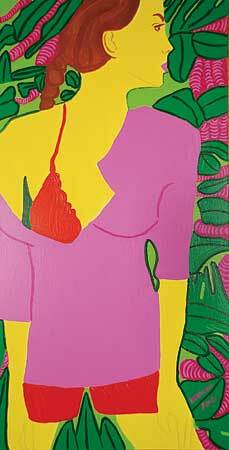 Maripaz Jaramillo's paintings depict, this time around, a series of women posing as models amidst some rather contrived landscapes that blur into the colors and textures of their garments. 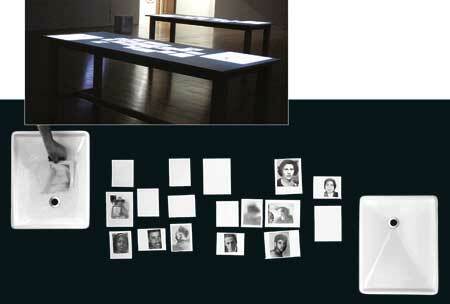 The production of Colombian artist Oscar Muñoz with an approach to the implications in his work. It provides a variety of views about the artist’s works and a complete chronology of his exhibitions. Texts by Carmen Maria Jaramillo and Maria Iovino.